Raised among wealth and privilege during America’s fabled Gilded Age, a niece of famous novelist Edith Wharton and a friend to literary great Henry James, Beatrix Farrand is expected to marry, and marry well. But as a young woman traveling through Europe with her mother and aunt, she already knows that gardens are her true passion. How this highborn woman with unconventional views escapes the dictates of society to become the most celebrated female landscape designer in the country is the story of her unique determination to create beauty and serenity while remaining true to herself. My grandparents had a farm outside of Schenectady, and every Sunday my father, who worked in town, would hitch the swayback mare to the buggy and take us out there. I would be left in play in the field as my father and grandfather sat on the porch and drank tea and Grandma cooked. My mother, always dressed a little too extravagantly, shelled the peas. A yellow barn stood tall and broad against a cornflower blue sky. A row of red hollyhocks in front of the barn stretched to the sky, each flower on the stem as silky and round as the skirt on Thumbelina’s ball gown. In the field next to the barn, daisies danced in the breeze. My namesake flower. I saw it still, the yellows and red and blues glowing against my closed eyelids. The field was my first garden and I was absolutely happy in it. We usually are, in the gardens of our childhood. When I opened my eyes I was on a porch in Lenox, a little tired from weeks of travel, a little restless. My companions were restless, too, weary of trying to make polite conversation as strangers do. It was a late-summer evening, too warm, with a disquieting breeze stirring the treetops as if a giant ghostly hand ruffled them. Through the open window a piano player was tinkling his way through Irving Berlin as young people danced and flirted. In the road that silvered past the inn, young men, those who had made it home from the war, drove up and down in their shiny black Model T’s. It was a night for thinking of love and loss, first gardens, first kisses. Mrs. Avery suggested we try the Ouija board. Since the war it had become a national obsession. 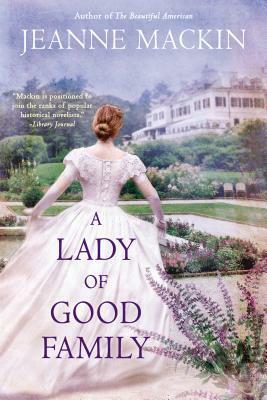 Jeanne Mackin ‘s latest novel, A Lady of Good Family, explores the secret life of gilded age Beatrix Jones Farrand, niece of Edith Wharton and the first woman professional landscape design in America. Her previous novel, The Beautiful American, based on the life of model turned war correspondent and photographer, Lee Miller won the CNY 2015 prize for fiction. 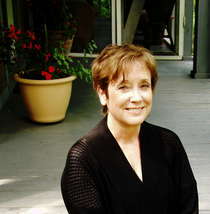 She has published in American Letters and Commentary and SNReview and other publications and is the author of the Cornell Book of Herbs and Edible Flowers.  She was the recipient of a creative writing fellowship from the American Antiquarian Society and her journalism has won awards from the Council for the Advancement and Support of Education. She lives with her husband, Steve Poleskie, in Ithaca. 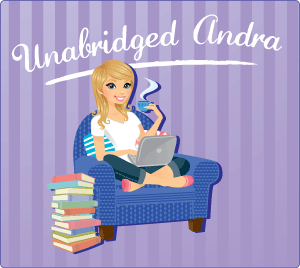 Jeanne will be awarding a $25 Amazon or B/N GC to a randomly drawn winner via rafflecopter during the tour! A fabulous story line & I love the cover. I love the cover and am intrigued by the story. I look forward to learning more about the book. Great cover and I enjoyed the excerpt! Thanks! "... and is the author of the Cornell Book of Herbs and Edible Flowers." I am amazed (and humbled) by the diversity of your books. Way to go!